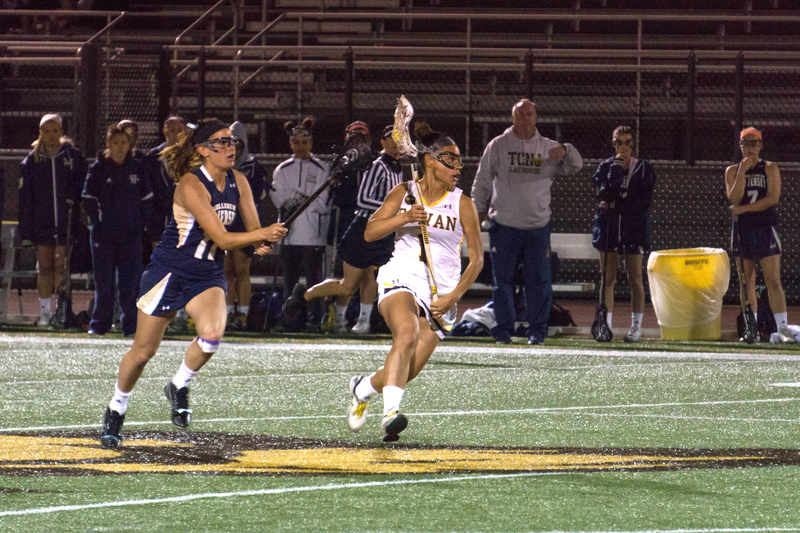 Last year, the Rowan women’s lacrosse team played The College of New Jersey on the road and came away with a less-than-spectacular, 9-0 loss. The newest installment in the in-state rivalry was played on Tuesday, yielding a slightly different result. The brown and gold were able to find the back of the net against the No. 1 nationally-ranked Lions this year, but tallied more yellow cards than goals. 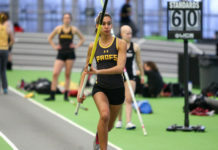 The Profs fell to their New Jersey Athletic Conference foe, 11-1. Still, the Lions wasted no time getting on the board, scoring only two and a half minutes into the game. TCNJ got to the net eight more times in the first half, twice coming when the brown and gold were a player down. The second half was played much tighter as the Lions only outscored the Profs, 2-1. So, how can the team improve from a performance that saw them turn the ball over 27 times? According to Delaney, it’s simple: Shoot. While Rowan did have opportunities, they did not come often. The Lions had almost three times as many shots as the Profs, registering 25 to Rowan’s nine. They also had slightly better quality, putting 22 of them on goal compared to the brown and gold’s six. The brown and gold won’t have to wait too long to try to get back in the win column as they host Kean University on Saturday. The Cougars are currently 2-1 in the NJAC and part of a three-way tie for second place. Rowan sits in fifth at 1-2. 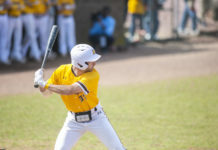 If the season ended today, the Profs would miss out on the conference tournament. Including Saturday, the team has three games remaining to make a run.